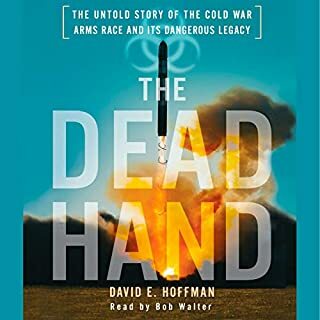 This riveting narrative history of the end of the arms race sheds new light on the frightening last chapters of the Cold War and the legacy of the nuclear, chemical, and biological weapons that remain a threat today. Great piece of Cold War history. 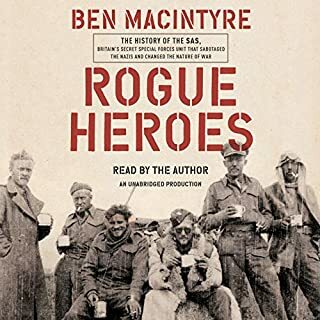 From the Pulitzer Prize-winning author of The Dead Hand comes the riveting story of the CIA's most valuable spy in the Soviet Union and an evocative portrait of the agency's Moscow station, an outpost of daring espionage in the last years of the Cold War. From 1979 to 1985, Adolf Tolkachev, an engineer at a military research center, cracked open the secret Soviet military research establishment, using his access to hand over tens of thousands of pages of material about the latest advances in aviation technology, alerting the Americans to possible developments years in the future. He was one of the most productive and valuable spies ever to work for the United States in the four decades of global confrontation with the Soviet Union. Tolkachev took enormous personal risks, but so did his CIA handlers. Moscow station was a dangerous posting to the KGB's backyard. The CIA had long struggled to recruit and run agents in Moscow, and Tolkachev became a singular breakthrough. With hidden cameras and secret codes, and in face-to-face meetings with CIA case officers in parks and on street corners, Tolkachev and the CIA worked to elude the feared KGB. Drawing on previously secret documents obtained from the CIA, as well as interviews with participants, Hoffman reveals how the depredations of the Soviet state motivated one man to master the craft of spying against his own nation until he was betrayed to the KGB by a disgruntled former CIA trainee. 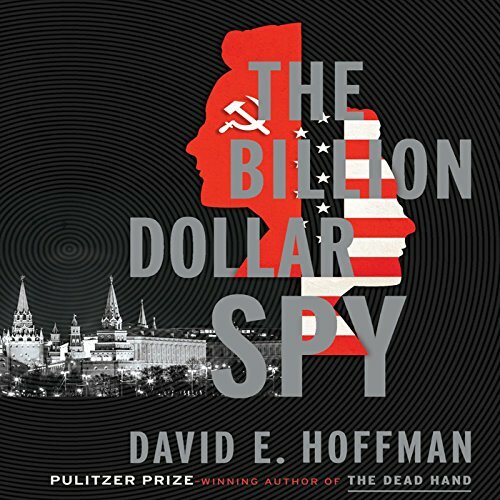 No one has ever told this story before in such detail, and Hoffman's deep knowledge of spycraft, the Cold War, and military technology makes him uniquely qualified to bring listeners this real-life espionage thriller. An extremely compelling and exhaustively researched true story of soviet engineer Adolf Tolkachev who for years passed on the USSR's most valuable military secrets to the CIA. 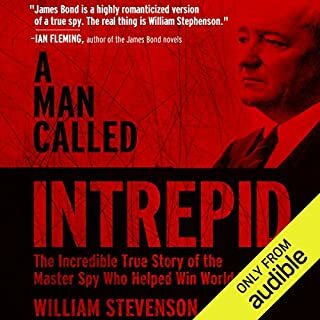 The book functions well as a historical spy thriller — it is rife with detailed descriptions of tradecraft, dead-drops, smuggled spy cameras and purloined radar schematics — but also does an excellent job of describing the Cold War political, cultural and military environment in which the espionage occurred. That context makes it easy to appreciate just how much the cloak-and-dagger work in the back alleys of Moscow significantly shifted the balance of power toward the US at the height of the cold war. 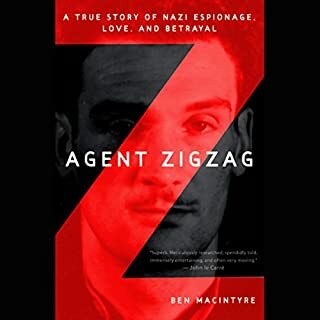 The narrative also serves as an effective character study of a clever and highly motivated man who routinely risked his life to damage the government he despised — and also of the CIA officers tasked with the competing goals of keeping him productive and keeping him safe. 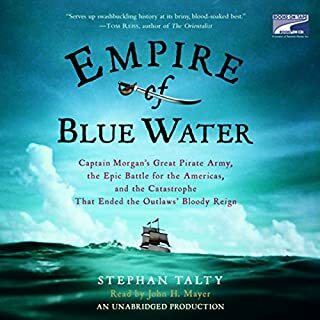 Well told, well narrated, and fascinating. 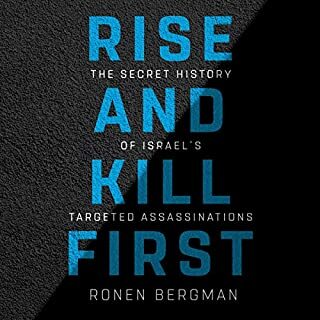 The author has said in interviews that he begged pleaded and cajoled The CIA into declassified information for this book. I hope this book is very successful for him because in my opinion all that work was worth it to produce this. Interesting and insightful history. The story is written to inform and avoids the more dramatic and colorful writing found in books of fiction on the same subject, but there is enough drama here to keep one engaged. There are "dryer" passages related to the changes in administrations and leadership at the CIA & stations, but those passages are relatively short and help to inform the reader on how those changes affected culture and decision making at the CIA. A worthy listen. The Good – The Billion Dollar Spy was my first “Cold War” espionage book and it has directed me to an entirely new genre of books to explore. It tells a story that I never knew about and tells it very well indeed. It is a very solid, well written and a well researched work. 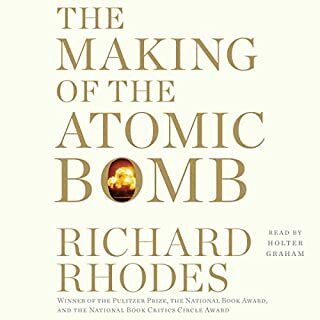 While it does not jump off the page, or more appropriately, out of the device at you it does do several things very well; it educates, it broadens understanding of the geopolitical climate during the Cold War, and it humanizes the people involved. It even evokes a modicum of emotional connection near the end. The Not So Good – The book did have a few, and I mean very few, areas where it dragged a bit. None of these moments were significant enough to detract from the fundamental focus of the book however. 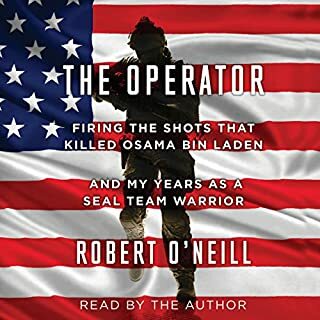 The Narration – Dan Woren; I can only say that I am always pleased to find another narrator that will be added to my list of those to keep an eye out for in the future. Woren had solid pronunciations, his imitations of Russian accents were decent and his style never became monotone. I would stop short of saying that he brought anything more to the book, but I would say that he was the right voice for this particular read, no doubt. The Overall – If you like books about this subject or history in general I think you will be happy with it. 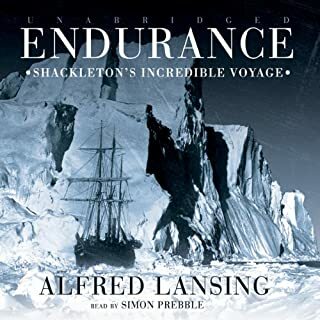 While I am not sure I will listen to it start to finish again, it will remain in my library as a reference. I did make several notes in the bookmarks about particular topics that I may refer to at a later time and that is my barometer for what constitutes a good book. Hard to stop listening once you start. It's pretty clear the USSR in reaped in the 70's and 80's what it sowed in the 30's. If you are fans of the classic Cold War spy fiction (ala John LeCarre) this true story will blow you away. 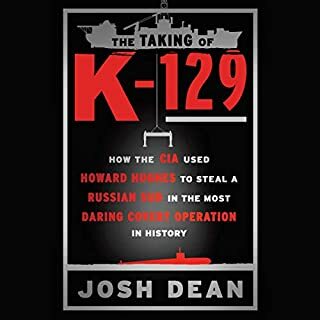 The author does a great job of presenting an overview of American intelligence operations against the Soviet Union in the late 1970s through the mid 1980s. The amount of relevant scientific and engineering intelligence obtained by CK sphere (code name) may never be replicated. The book is exciting although it does present the more mundane "real life" of the world of intelligence gathering (surveillance detection runs, dead drop surveillance etc). Tradecraft is explained in great detail. The performance is quite good. The narrator switches easily into Russian accents. At times I felt it was not necessary, but he did quite a good job. 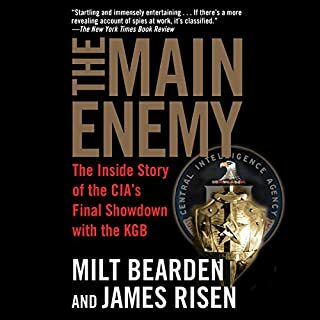 An interesting book, very detailed, with good insight into what it was like working for the CIA in Russia during the Cold War. 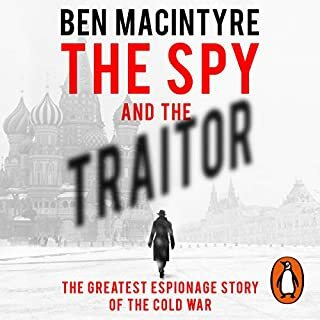 The author is very specific about what the KGB and the GRU did in terms of surveillance and how very suspicious the Russian leadership was of their own citizens during that time. Imagine you are a high-ranking Russian in a technical occupation, and you want to make contact with the CIA for the purpose of passing along classified information to the United States. Then imagine you are a CIA operative in Russia. How do you make contact? Where do you meet? Can you trust each other? The author not only gives factual details, but insight into the state of mind of the parties involved. However, I do have one gripe. I found it distracting to listen to the narrator mispronounce the word Moscow. It's a common mistake. It drove me nuts! I make lots of mistakes myself. But in a book about Russia . . . It's pronounced Moscow, as in "LOW." I remembered why I have such an enduring antipathy to Soviet Communism. Excellent, excellent book. The author did not over do it. Told an story worth telling. This is a fascinating story full of wonderful CIA Moscow trade craft straight out of Le Carre. My only quibble is the slightly drab writing which is also a little repetitive in parts. I think somehow the book could have been structured slightly better. I was a bit disappointed that there was no mention of what happened Tolkachevs son. I wonder if the author made an attempt to contact him. Did he get all the money from the escrow account? Okay I can google it, but it should really be on the book. Tolkachev clearly loved his son and carried out his activities to ensure a better future for the world so overlooking the future circumstances of his own don seems a curious omission. I do recommend this book, I just wanted to like it even more.